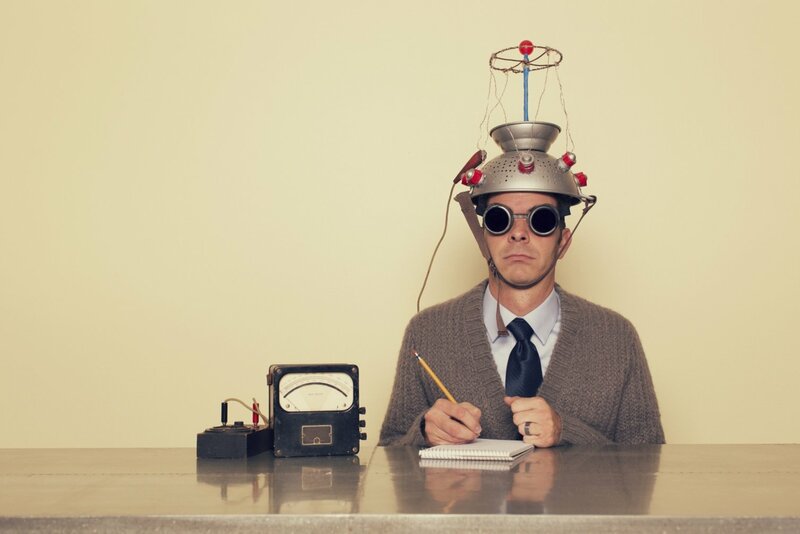 The classic start-up intuition is, “Okay, I should spend two or three years in my basement, by myself, making my product perfect, and then launch it with great fanfare on an unsuspecting world.” That is an experiment. It’s a valid experiment and you will learn a lot from it; for example, the day after your launch you will learn whether people are interested in buying your product or not. So if your goal was to learn whether people want this product, is this really the best experiment you could run? That’s where the concept of a ‘minimum viable product’ comes in. Is there a smaller, easier, cheaper experiment I could do that would give me the same learning? 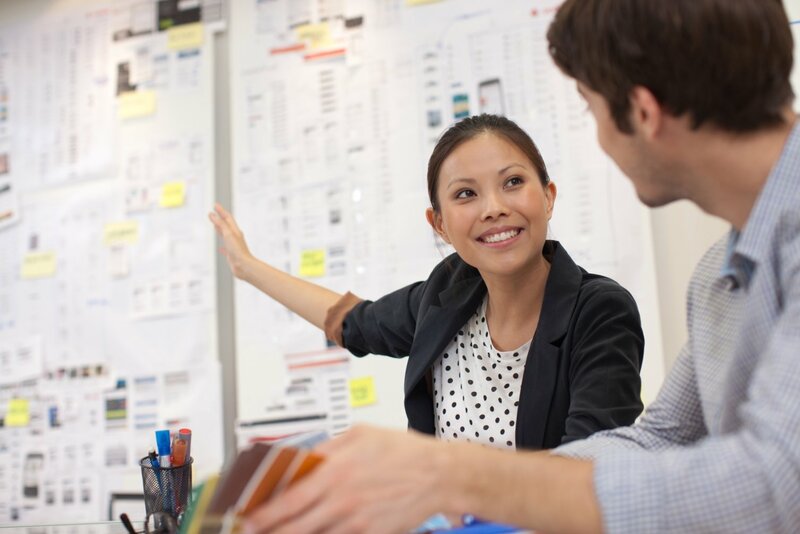 Everything in Lean Startup stems from that basic question: How do I find out the things I really need to know – what we call the ‘leap of faith assumptions’ – the things that have to be true for my business plan to become a reality? How do I test those things quickly and easily instead of painfully and publicly? That is the core of what we try to teach. Let’s be honest – nobody wants to talk about accounting. But there’s a huge problem in entrepreneurship that drives a lot of companies out of business, and it has to do with accounting. A lot of start-ups are trying to get a hockey stick growth pattern. For example, I’m going to work for five years and in years one to four, nothing is going to happen. And then in the fifth year, boom, my numbers are going to turn up and to the right. At a certain point, I’ll turn the corner and see exponential growth. But how many start-up stories do you know where the hockey stick materialised on schedule? I’m actually aware of zero. It is always late, unexpected, and confusing. How many times can you go back to your investor and tell them how hard you’ve worked, what you’ve learned, and that the hockey stick will appear next year? At a certain point, your credibility goes to zero because you’ve promised results and didn’t deliver. A lot of start-ups die because of that expectations mismatch. It doesn’t make sense to try to forecast the actual gross numbers of a start-up into the future – it’s ridiculously difficult. But that doesn’t mean that business plans are a bad idea. I feel like I’m the last person in the start-up world who is pro-business plan. But what I mean by business plan is a little different than the fiction-writing contest that many are. I don’t care about the short story in the front that talks about how great the product is going to be. The part of the business plan that I cherish is the spreadsheet that shows how the hockey stick is derived. What are the specific customer behaviours that if they materialise will yield a hockey stick-shaped outcome? I believe in something that I call innovation accounting, which takes those inputs to the spreadsheet – those deductive relationships, those customer behaviors – and shows progress to investors, to the CFO and also to ourselves. It’s having the rigor to say, how do we know we’re making progress? What’s the evidence? It’s difficult, but if you master it, you will be able to report progress to anybody in a language that they will understand, in numbers they will see as significant. And therefore you can create milestones that actually represent real accomplishments that you can be proud of, that show: Here, here’s what we have actually learned versus here’s an entertaining story about learning. And I think this accounting revolution is going to be absolutely required if we want to see the huge worldwide entrepreneurial revolution that’s going on actually succeed. People know that you’re supposed to pivot if you’re an entrepreneur, but I don’t think most take it very seriously. They use it as a synonym for failure or for changing your mind. But in Lean Startup pivot has a very specific meaning and the tip is about how to do it. A pivot is a change in strategy without a change in vision. If your strategy doesn’t work, you adopt a new one that’s more likely to make your vision a reality. And everything that we’ve talked about so far, from continuous deployment to MVPs to innovation accounting – all of that is simply to help you evaluate: Is my strategy working, is it getting me closer to my vision? Most start-ups that have pivoted in history didn’t take a scientific approach. They just built something and then saw what happened. And usually the pivot – the famous pivots – happen in very uncomfortable meetings, like the night before a board meeting when you’ve just looked at the data and realised you haven’t met any of your milestones. So then you think: Is there is some kind of whizz-bang new thing that we can come up with in the next eight hours that will get people excited enough not to pull their funding and support? I’ve been that person who’s stayed up all night coming up with a demo of the new thing and kind of saving the day but, believe me, it’s not a very pleasant experience. It’s a high-stress, high-pressure, unpleasant environment. Does that really sound like the environment that would produce really strong, constructive thinking? 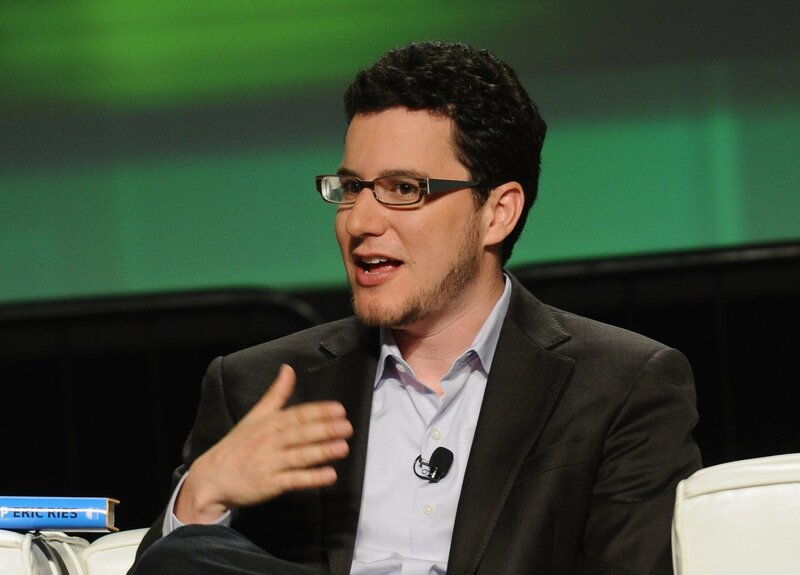 Read our interview with Eric Ries. Hear from Eric and other masters of entrepreneurship and design in ‘Lean Design meets Design Thinking’ – our upcoming Hangout with Google for Entrepreneurs. Eric will be joined by Tim Brown, President and CEO of IDEO and Jake Knapp, Design Partner at Google Ventures.